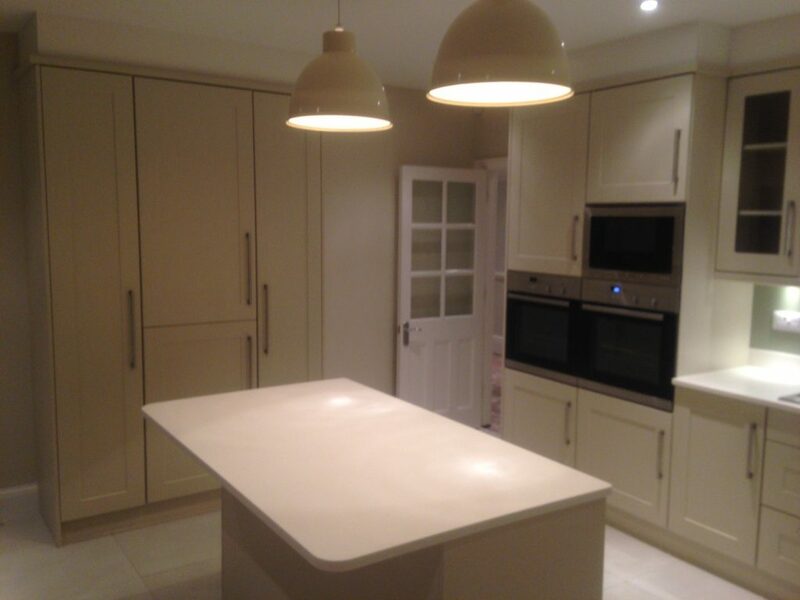 Kitchens at Krafted Interiors are purely bespoke furniture. 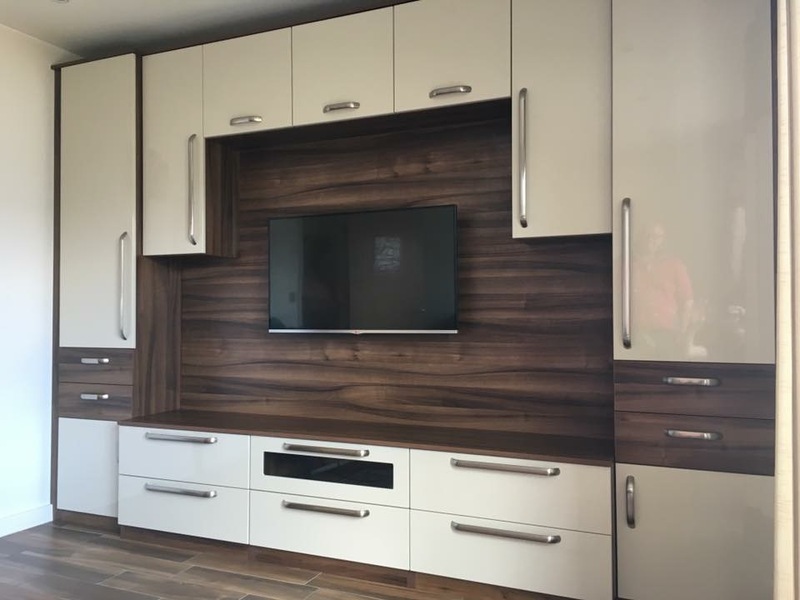 Our designs incorporate non-standard units. 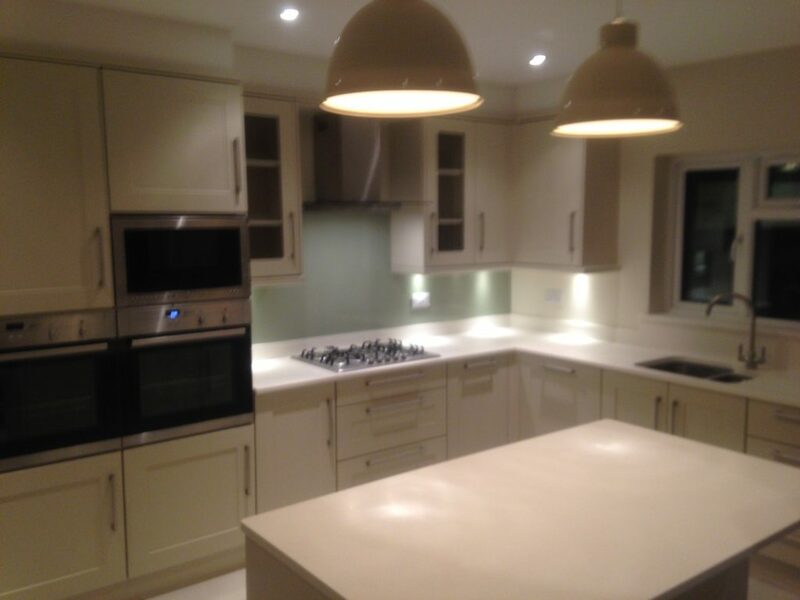 We also use the latest technology and materials from stainless steel to glass. 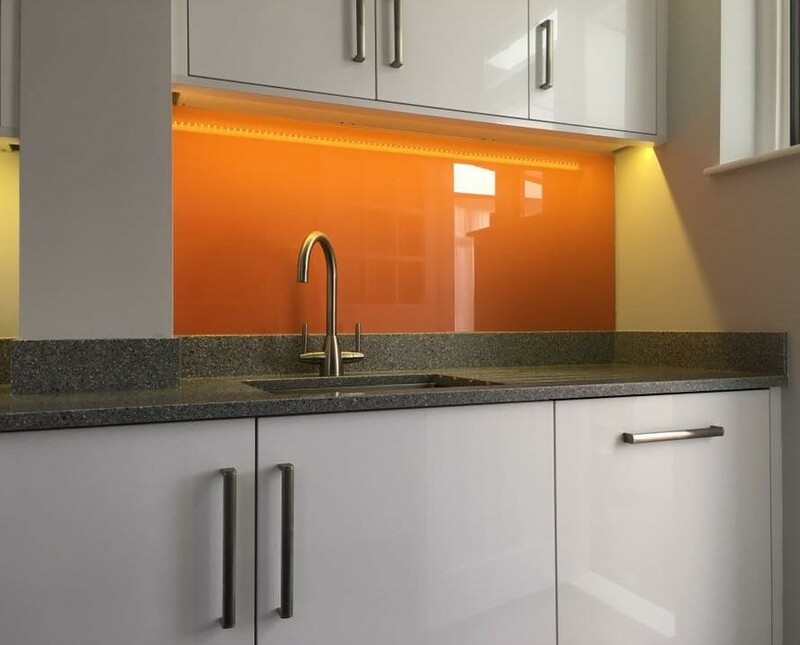 And can also supply granite and stone tops, Corian, Minerelle, Formica, etc. Give us a call. All our Kitchens are designed around you.